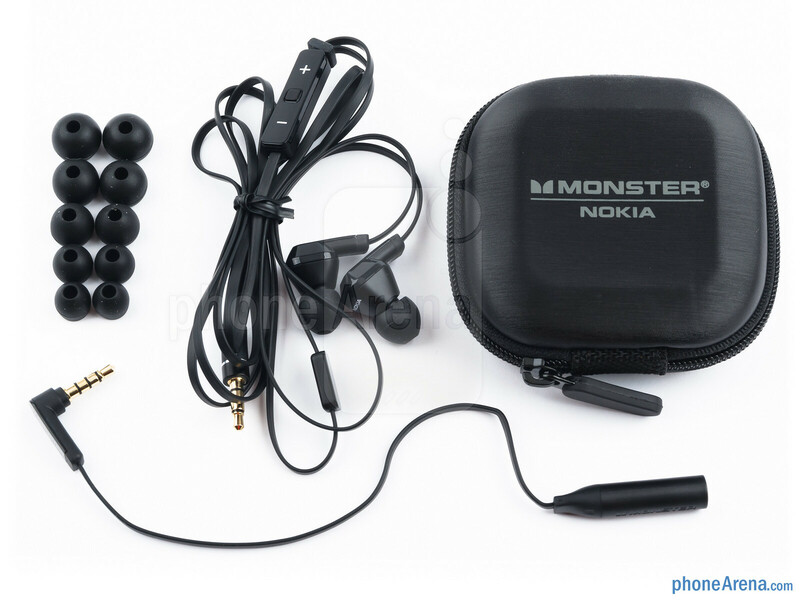 For its premium headsets, Nokia has partnered up with Monster – the company that brought us the popular Beats by Dre lineup of premium headphones. And sure enough, the big retail box that the Nokia Purity comes in hints that we indeed have a premium set of earphones on our hands. Also, kudos to Nokia for throwing in that nice hard shell carrying case and the five eartip pairs of different sizes. 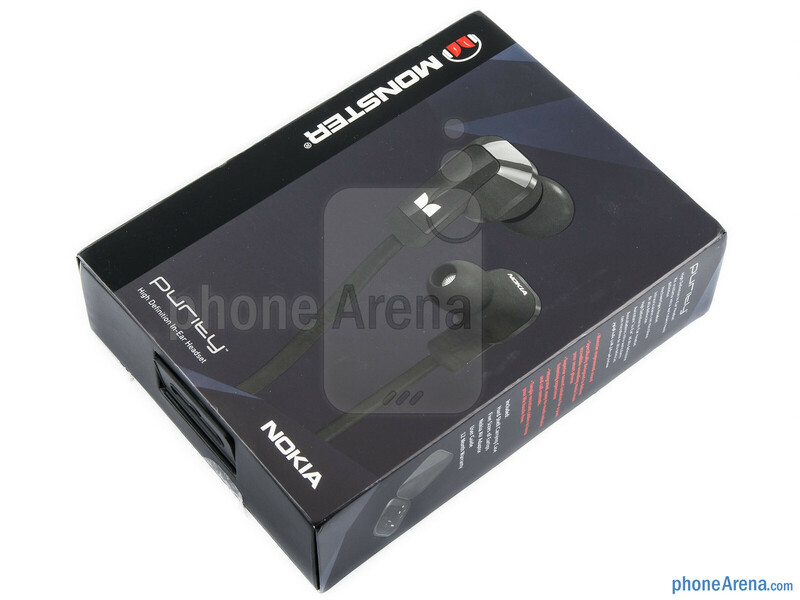 The Nokia Purity earphones look pretty, but don't really stand out from the crowd. Just like the Lumia phones, they follow a minimalist, single-color design scheme – you can have them in black, white, cyan, or pink. Their glossy black surface is a fingerprint magnet, so keeping them clean is not an easy task. What we also don't like is that the thin black cable looks kinda cheap. 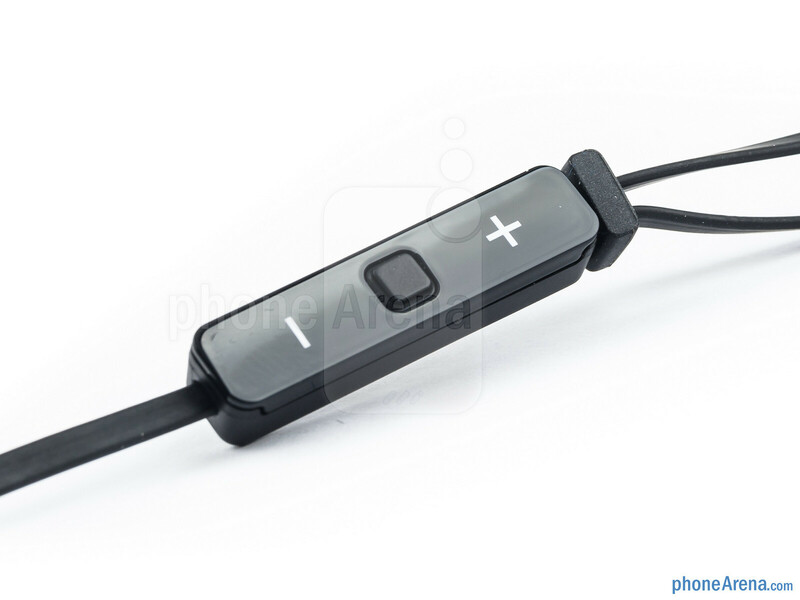 Permanently attached to the cable is the Control Talk module, which features keys for volume control, a play/pause button, and a built-in microphone. Bear in mind, however, that these buttons are made to work on Windows Phone devices only, such as the Nokia Lumia series. On the other hand, the microphone is likely to be compatible with other phones, depending on their make and model. With five pairs of eartips included in the set, finding the one that fits perfectly should be not much of a problem. And using the right pair is essential for achieving optimum comfort, noise isolation, and sound quality. 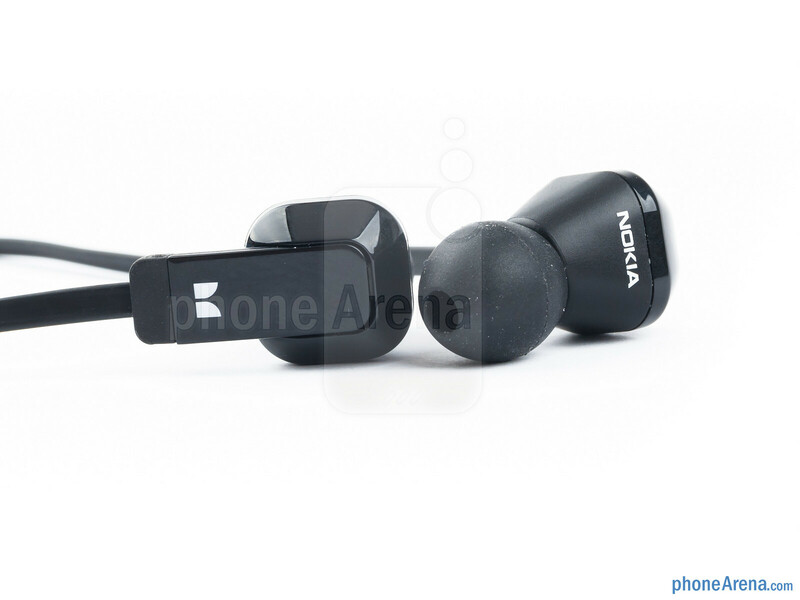 When the best-fitting eartips are put on, the Nokia Purity earphones fit well in our ears and can be used while running. However, the vibrations caused by the dangling cable go straight to our ear, which is quite annoying. This is a flaw we were not expecting considering the earphones’ pricing. The sound quality is reminiscent to that of the Beats headphones: we were treated to excellent deep bass suitable for hip hop and pop music. We aren't really impressed by the high bass spectrum, though, as rock music on the Purity isn't punchy at all. The mid frequency region is clear and distinguishable, although somewhat muffled, especially when listening to vocals, string instruments, or piano music. High frequencies should have been clearer, and cymbals are not well reproduced. The maximum volume output of the earphones depends on the phone you use. We tried them with a Galaxy Nexus and the sound that we got was loud enough. But after we tested them with an iPhone 4S, we were convinced that they could handle really high volume levels and sound good at the same time. We advise you to keep the volume as low as possible, however, as otherwise you would be putting your hearing at risk. 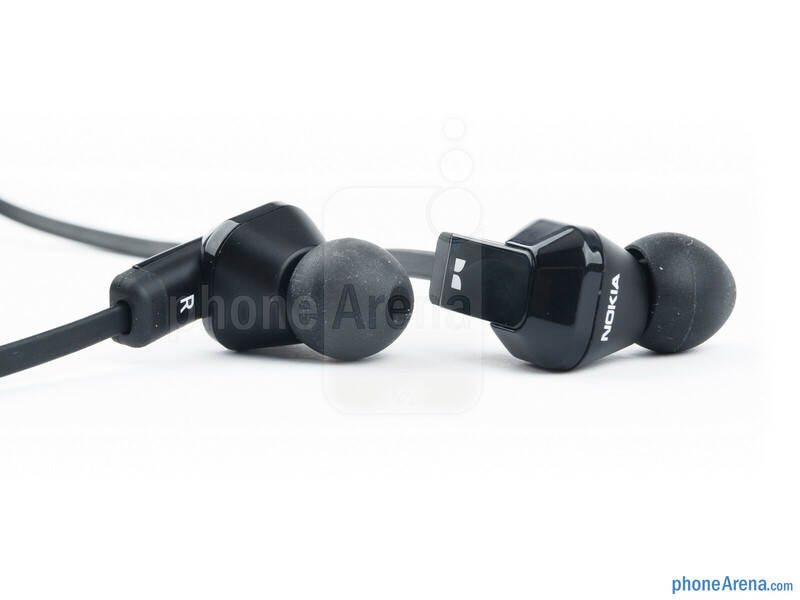 The Nokia Purity earphones are nice, but not perfect. Their design is okay and their sound reproduction is very suitable for modern music. However, we still wish that their overall quality was better, especially considering their $100 price tag. For the same amount of money, one can buy a pair of Beats iBeats, which, in our opinion, are superior to the Nokia Purity. 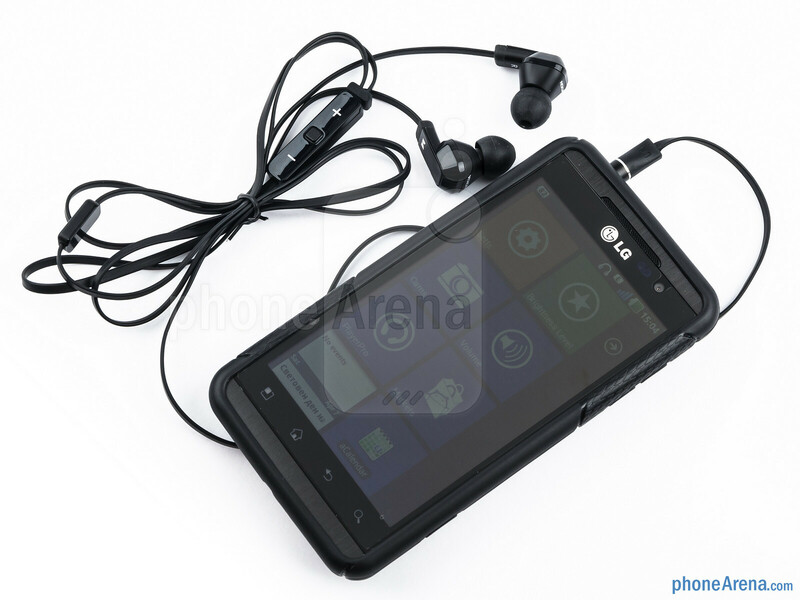 why is that LG Android phone running WP? Those headset are meant to be used with a Lumia handset. Beats are overpriced and overrated pos(much like the iphone) with overpowering bass, poor mid and high. 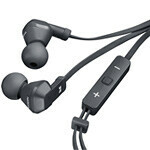 The best earphones with mic and controller out there for Android is the Klipsch Image S4A. I have a pair of Power Beats & i use them to listen to Korn and more fast paced music when im running or in the gym and they sound great, i hear instruments that i havent heard while using other headphones or while listening in my car. Beats are made for music not just Hip Hop. I Agree with Mobile-X-Pert, these are MEANT to be used with ONLY Nokia Lumia phones. Sure, they can work on others, but they were engineered specifically for the Lumias, so the review is kind of unfair. Also, customer reviews from Amazon UK are VERY Positive.. The vibrations caused by the dangling cable is not a flaw. 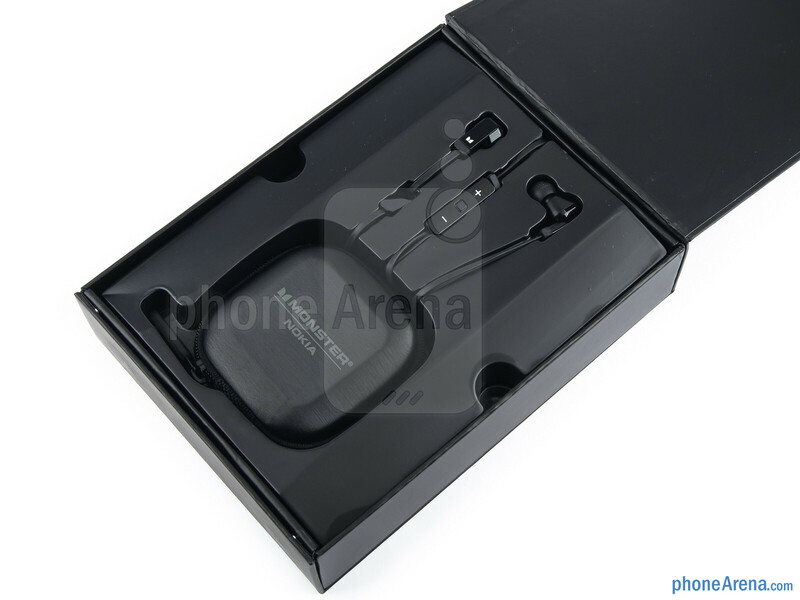 First of all the thin black cable designed was made to prevent the cables from getting tangled while at the same time making the headsets long-lasting. These vibrations produced by the dangling cable help the BASS sound clearer just like if you were listening to some drums. Seylan, the headsets that come along with the N8 are pretty much made by the same materials and they only work properly with the N8, the voices dont come out right and sound a bit disturbed. should have paired with Senns..